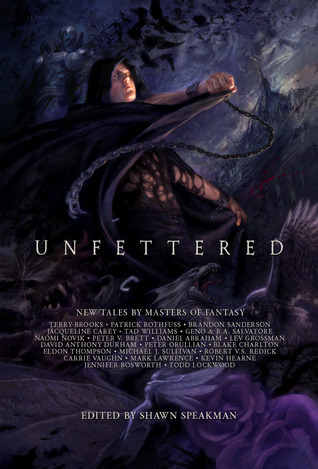 This week I’ve picked Unfettered by Shawn Speakman (ed.). This is a Fantasy anthology featuring some of the finest writers of our time! and artist Todd Lockwood, who donated artwork as well as a story. Okay so … lots of amazing authors, and most of them are writing short stories that take place in their existing story worlds. 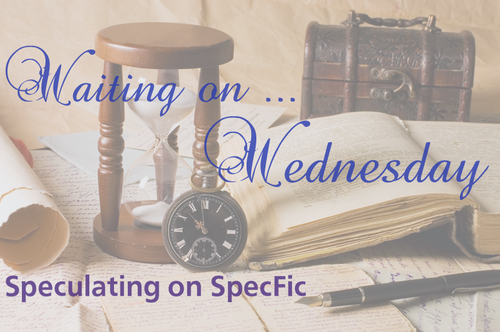 Which means Unfettered is perfect for those looking to get into contemporary Fantasy, but aren’t sure if it’s their thing. And of course, the anthology will be perfect for seasoned fans. I’m looking forward to Terry Brooks, Rothfuss, Sanderson, Daniel Abraham, Peter V. Brett, Robert V. S. Redick, Kevin Hearne, Mark Lawrence and Lev Grossman. And everyone else. YA fans take note – Jennifer Bosworth is writing a short story set in the Struck world. This book has some really good authors in it. I might take a look at reading this one when it comes out! This sounds awesome. Thanks for sharing.